We invite you to join the Homestead Spartan Alliance Band, an elite Indiana high school marching band, as we learn, play, practice technique, master drill and perform for cheering crowds across the state and national level. 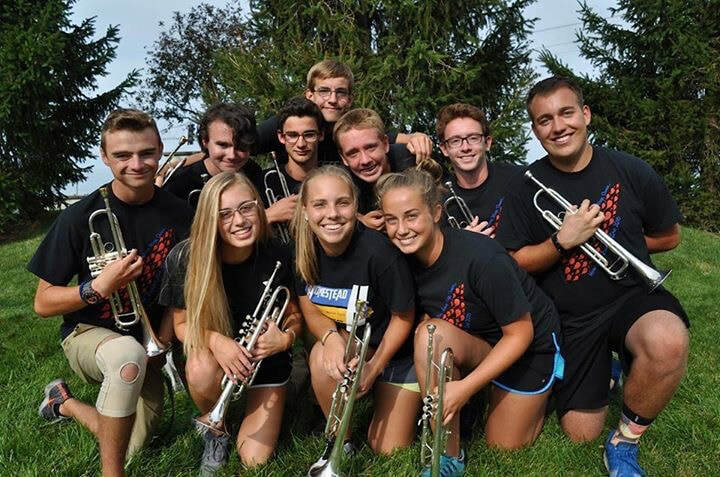 The Homestead Band is comprised of talented drum majors, musicians and color guard members performing an intricate marching band show at local, regional and national competitions. Your experience with the Homestead Band will enhance leadership skills, hone your musical and performance technique and mark your place in the long line of exceptional Homestead Spartans. WE BELIEVE in the Spartan Alliance Band. WE BELIEVE in the future of music education. WE BELIEVE IN YOU! Students receive dedicated instruction from a large staff of drill writers, visual designers, performance coaches and sectional staff instructors, all under the direction of Mr. Brad Wadkins and Mr. Bryen Warfield. Optionals - Marching band begins with two sets of optional practices to meet upperclassmen band members and begin practicing show music for musicians and basic color guard technique for guard members. Optional practices are an excellent opportunity to explore the band program before our camp begins. Many of our sections also begin team building group activities around the time of optionals. These are not required, rather fun outings to get to know your section and welcome new students to the band. Band Camp - A mandatory band camp is held at Homestead High School for three weeks prior to the beginning of the school year. Basics, musical instruction and drill are taught throughout the band camp experience. For more information on band camp, click here. Practices - Students practice together after school Monday/Wednesday/Friday, and Tuesday/Thursday evenings. Football Games - The marching band students enjoy performing the pre-game show at home football games and entertaining the crowd with a performance of their competitive show at halftime. The band bonds during the game in the band end zone bleachers, cheering for the Spartans and enjoying rousing chants. Competitions - Be a part of a nationally recognized marching band and compete with the Spartan Alliance across the state of Indiana. Competition days are full of tradition and practice as the band prepares their show for the field. 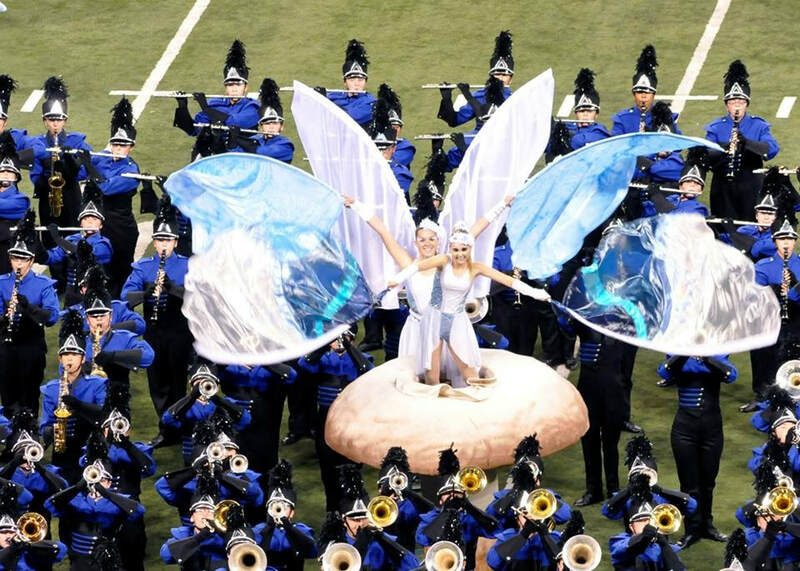 The Spartan Alliance regularly competes on the field at Lucas Oil Stadium, an experience to remember. Read a sample of our recent experiences and accomplishments on our awards page. Team Building - Marching band members come together for a large variety of activities to strengthen their section bond, including breakfasts, dinners, spirit wear, frisbee, lake days, section siblings and many section specific, time honored traditions. Friendships formed in the Spartan Alliance become friends for life. CREATE A LIFETIME OF MEMORIES THROUGH EXCITING PERFORMANCES AND EVENTS! Parents are warmly welcomed in the marching band family by a world of veteran parents excited to share this experience. Parents are so happy with their time in the Spartan Alliance that many alumni families continuously return to support the band at competitions and volunteer at events. Homestead Band parents receive a wealth of information detailing all upcoming needs and events. 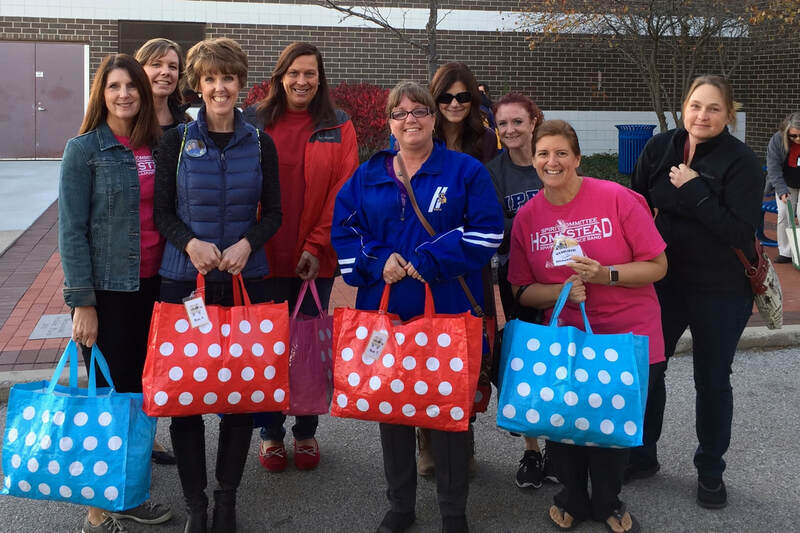 Whether you are looking for a familiar face to enjoy the competition with or hoping to join a group and get involved, Spartan Alliance parents are there help your family get the most out of the marching band experience. You can view a small section of our new parent information here. Parents can support the band in a wide variety of activities. Explore parent opportunities. Students and parents are always welcome to ask questions. We are happy to assist you as you join our band.